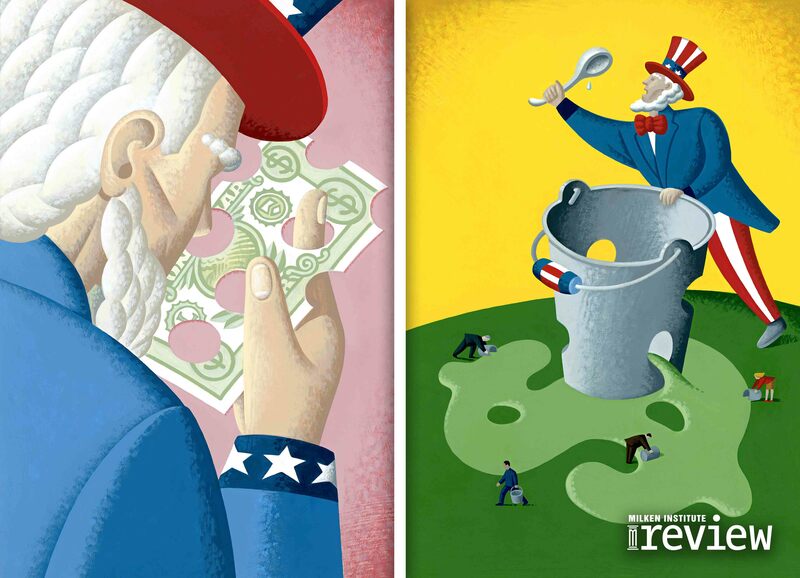 See the latest issue of the Milken Institute Review, along with a new Financial Innovation Lab report, and the Center for the Future of Aging's quarterly. Vaccination is a crucial component in the global fight to reduce mortality from infectious disease. Yet, millions suffer vaccine-preventable diseases each year, especially in developing countries. 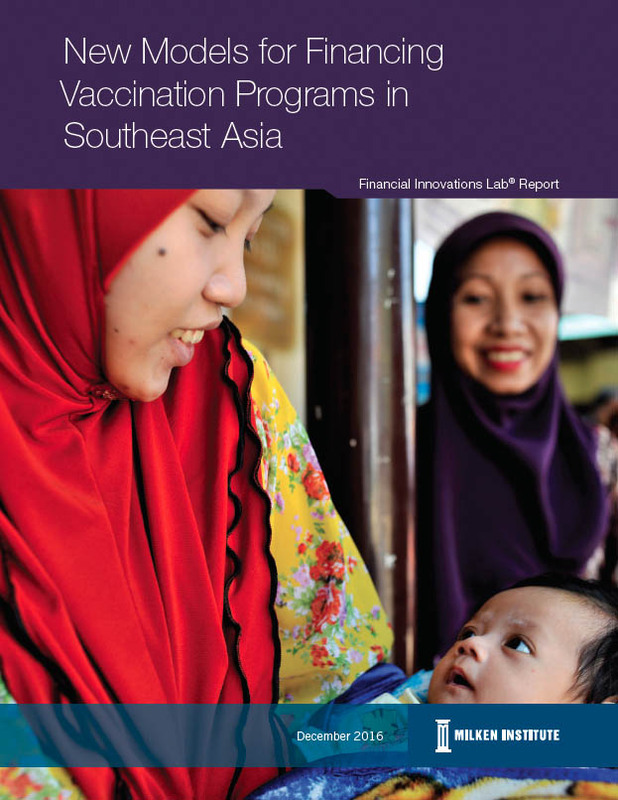 This report looks at new models for financing vaccination programs and outlines the necessary steps for implementation. "You're Going to Get Old, So Think About It Now"
Freda Lewis-Hall, executive vice president and chief medical officer of Pfizer Inc., Joseph Coughlin, director of the Massachusetts Institute of Technology AgeLab, and other thought leaders on the topic of aging address the business of longevity, advances in housing design, and a revolution in transportation, in the latest chapter of the Center for the Future of Aging quarterly, Pathways to Successful Aging. Opting out will prevent you from receiving invitations and important communication from the Milken Institute.